Huge choice of motorhomes and campervans for hire in thousands of locations around the world. Our Motorhome and Campervan comparison partner does a fantastic job in digging out the best deals right around the globe. 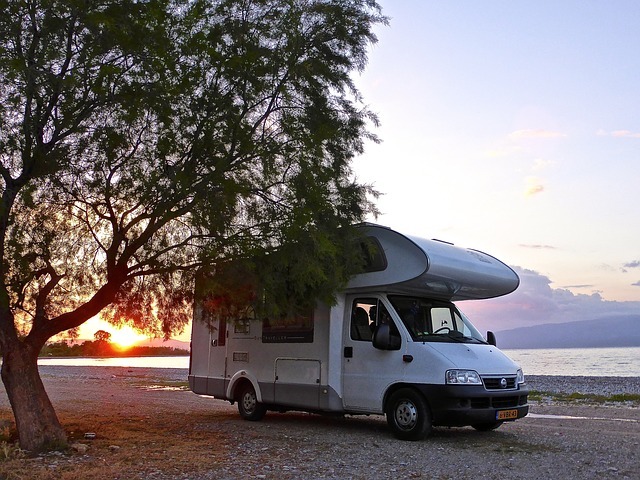 They are quite simply the world leader in this market and have a huge reach into motorhome and campervan hire firms pretty much anywhere you might want to rent such a vehicle. Having arranged over 200,rentals they can corner some of the best deals around, and their offers section is well worth a visit. They offer hire in 29 countries, through 450 locations, offering fantastic camper deals, 24/7 customer service team that’s always on call, and special offers that are industry leading. Visit them now to book your next adventure.